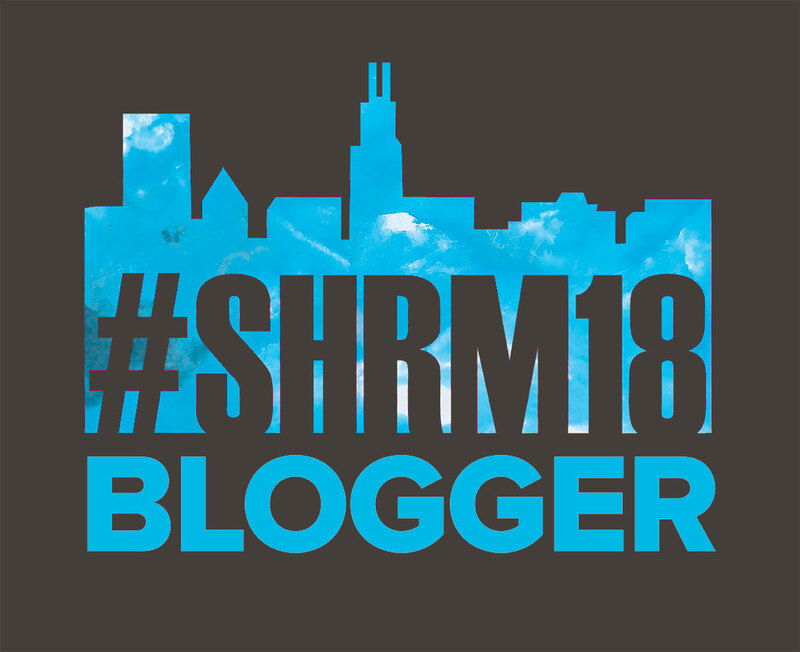 Day one of #SHRM18 and it has been ALL about connections so far. And honestly, that’s why I wanted to come this year. I know there will be awesome sessions and a lot to learn (really want to get some ideas on on-boarding this year), but really I wanted to make and strengthen those online relationships that I’ve been building over the past few years. I feel like I need to keep saying that I don’t like networking – and I really don’t. The traditional, swap business cards networking doesn’t do it for me because there is rarely a real connection made. But taking time to meet and connect with people on social media CAN really make a real connection (I know there are a few people out there scoffing at the idea of making a “real” connection with those invisible people on the internet). I know these are people I can call or email for help, and they’ll answer. These are people I can commiserate with about issues. These are people who support me to stretch myself to be more than I ever thought I could.